We are excited to share with you this month’s small business feature story! 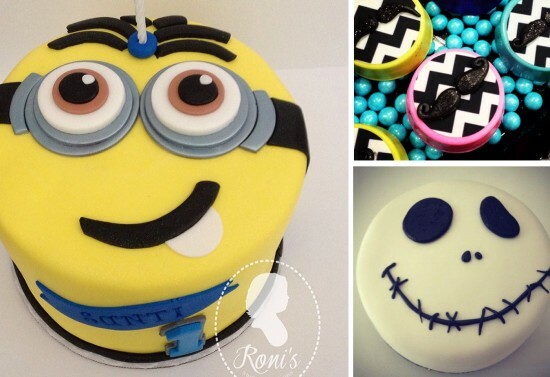 The March Bizz Buzz is all about Roni from Roni’s Sugar Creations! Roni is a Jane of all trades when it comes to confections. She creates cakes, cookies, cupcakes, cupcake toppers, rice krispie treats, cakepops, and our favorite… candy apples. I first met Roni at an industry dinner a couple of years go in Pasadena. I’m kind of a sucker when it comes to sweets, so naturally I have always wanted to work with Roni. I finally got my chance this past October, when she collaborated with us on our Haunted Pirate Party. 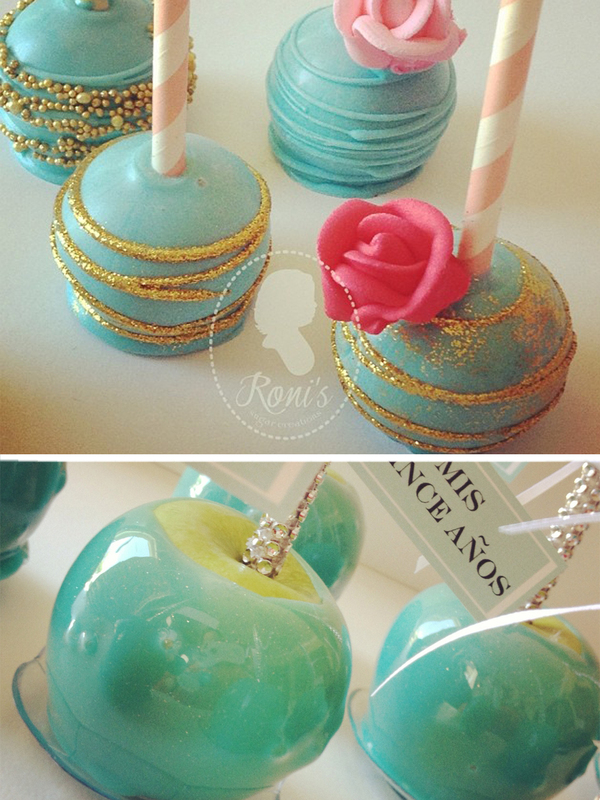 Let me tell you, nobody does candy apples like this girl. They were absolutely perfect. And that’s not all she does! You want cookies? She’s got em. Cupcakes? She’ll decorate them. Cake? Whatever your sweet tooth is craving, she can make it, and make it look good. Here’s a little bit about Roni and her business creating those sugary sweets. 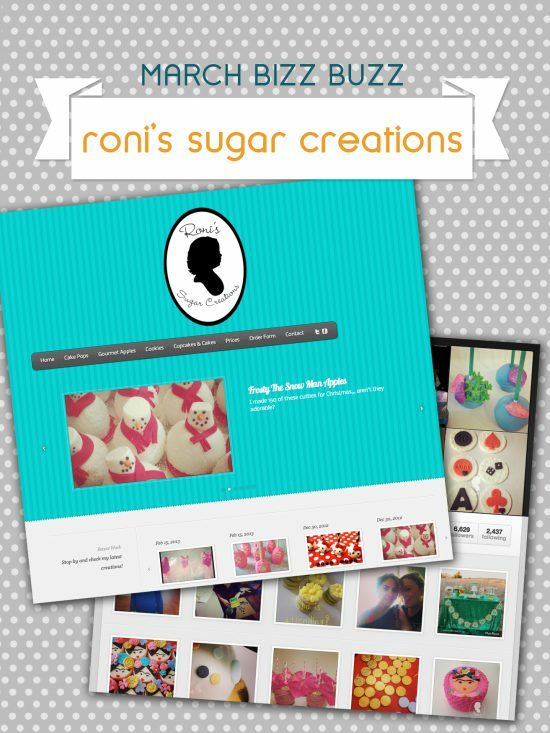 Why did you start your business, Roni’s Sugar Creations? 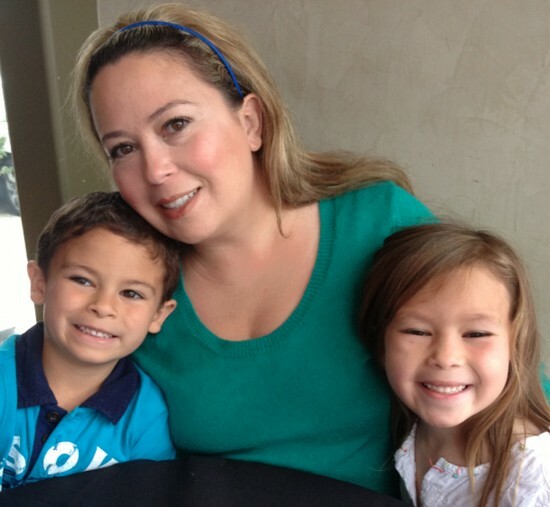 I have three beautiful children, but with each pregnancy I suffered from postpartum depression which was always worse at night. To help overcome this not so uncommon side effect of pregnancy, I started baking, and baking, and baking cookies! At first, I was giving them away to friends and family. And then, the orders and requests started and Ronisugarcreations was born. Where do you draw your inspiration for creating your products? My creations are my canvas. I have a minor in art and a major in world history. Prior to being a mommy and a baker, I traveled a lot. I love the opportunity to play with color and shapes and draw from my cultural experiences. What do you like to do with your spare time? Family and friends are my treasures and very important to me. I love going out to eat with my husband and trying new foods! I also enjoy a Girls Night Out socializing with my girlfriends. If you could choose a dream client, who would it be? Anthony Bourdain, chef, writer, traveler………. When I get word that my masterpieces are not delivered on time or were ruined in shipping! Like lots of others I have learned lessons about what you can ship safely and not always trusting the delivery dates of the “guaranteed” shipping companies. Also, I wish I could “collaborate” with all the talented stylists out there, but I have to limit my contributions because like everyone else I am trying to run a business. What do you see for yourself in the future? Bucket list? 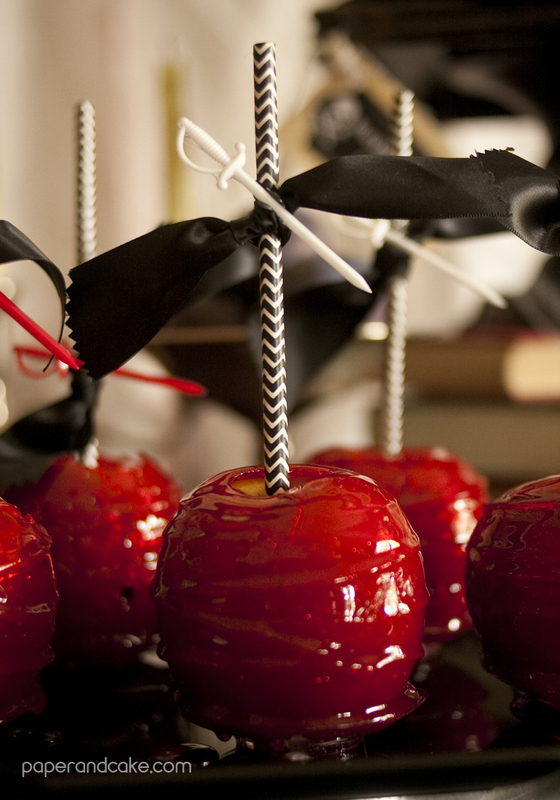 I am very excited about my new venture Maison Du Bonbon. 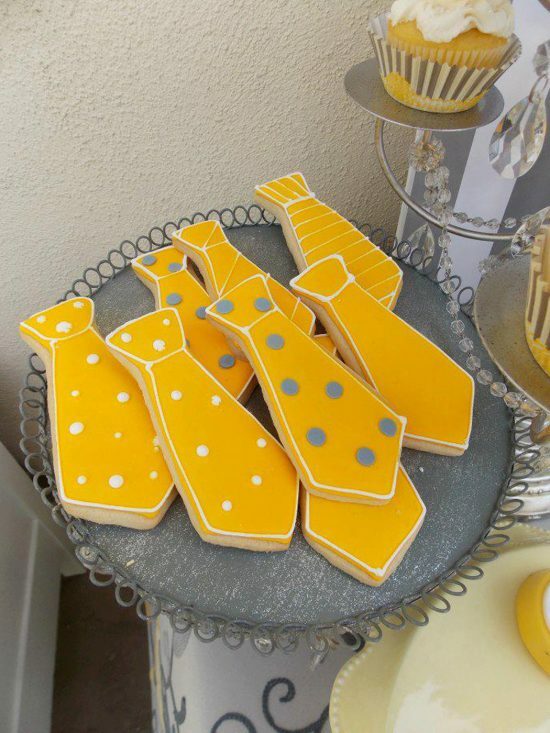 I will be able to offer clients some unique baking supplies such as cutters, plungers and other goodies. Have you had any unusual or ridiculous requests? Someone wanted to order a cake for the next day! Beautiful Roni, Congratulations great post and so well deserved your amazing and so very inspiring to me and many others. Your work speaks for itself.